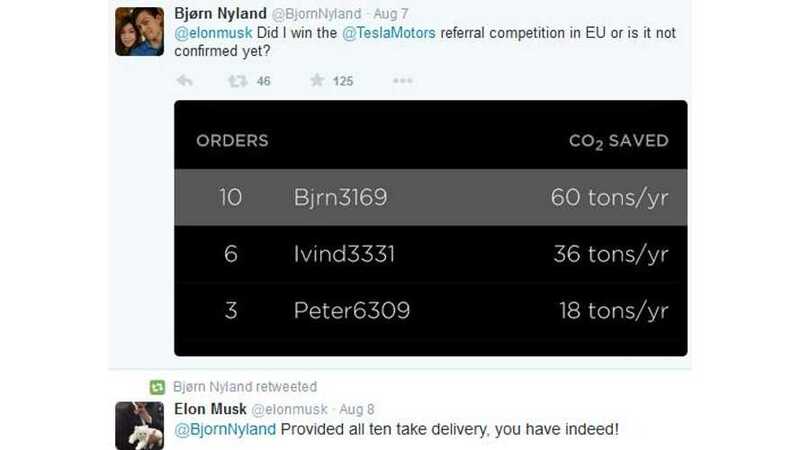 Provided all ten of Bjorn Nyland's Tesla Model S referrals take delivery of their cars, Nyland will become Europe's only winner of a free Tesla Model X under Tesla's newly announced referral program. So, Bjorn's referrals have placed orders, but now are awaiting delivery. Let's hope none of them back out. Bjorn, with his spectacular Tesla videos, is seen by most as a Tesla ambassador of sorts and, as such, deserves the free Model X. Below is Bjorn's video on the Tesla referral program. Bjorn notes the following: "(Please don't post referral links.) My referral link (http://ts.la/bjrn3169) doesn't give any discounts anymore. 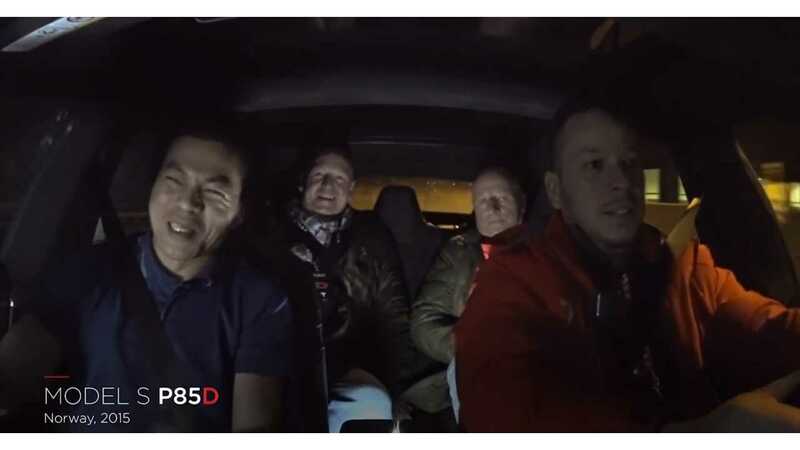 If you want to buy a Model S with discount, please use the one who actually convinced you into buying."